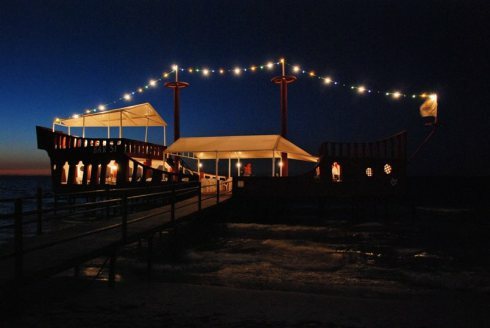 I’m a big fan of beach bars that sit at the end of piers. They’re position over the water gives them a prime vantage point of not only the ocean but also of the beach. 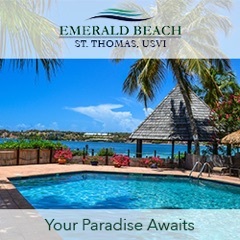 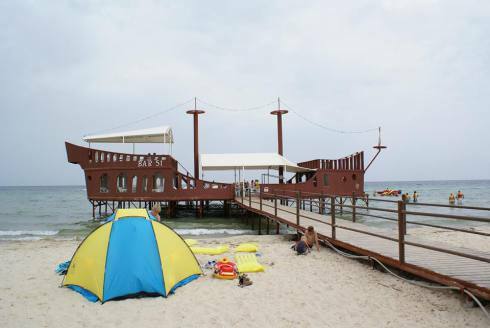 They also give their patrons the opportunity to really immerse themselves in the water with some of these pier/beach bars offering seats in the water or innter tubes to float around in. I’m also a big fan of beach bars that integrate boats into their design and layout. It’s sustainability at its finest and gives the beach bar a unique look and feel that others can’t offer. 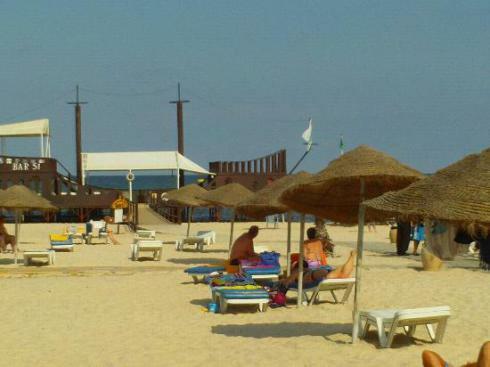 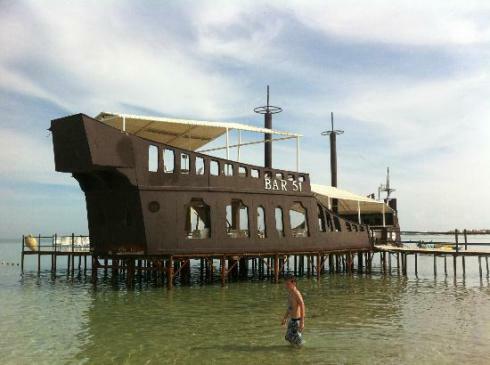 Bar 51 beach bar on Sahara Beach in Monastir, Tunisia accomplishes both – almost. 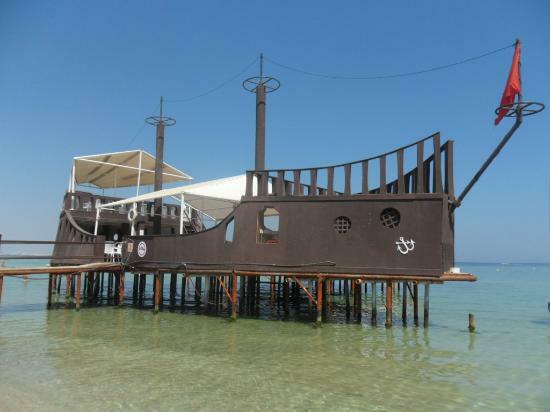 It’s a beach bar at the end of a pier that was constructed to look like a boat. 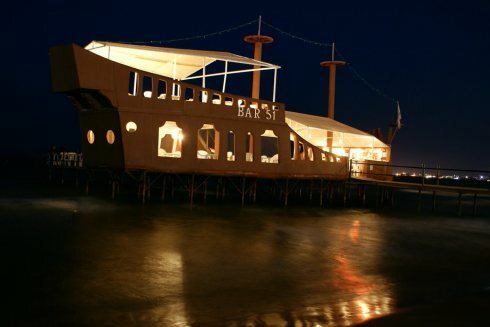 While not taking advantage of using discarded boats and instead creating their own boat, you have to give the owners kudos for their ingenuity in creating a truly unique experience in the beach bar world.